"…an integral resource for anyone responsible for helping to ensure a healthy, productive wheat crop, including growers, crop consultants, and agricultural scientists from every discipline." 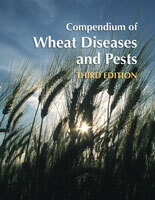 Compendium of Wheat Diseases and Pests, Third Edition is the definitive publication on diseases of wheat, completely updated since the previous edition published in 1987. 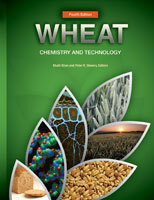 Twenty years of advances and new discoveries about wheat diseases are delivered in this new edition, making it the largest compendium ever in the series. 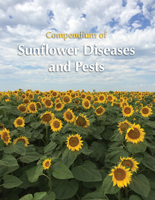 More than 70 contributing plant pathologists and entomologists, all experts in their fields, have contributed to this authoritative compendium. 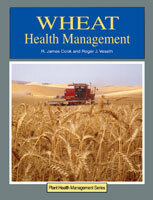 A new section on major insect and mite pests of wheat has been added to make this a truly comprehensive reference. This new third edition is re-designed to be easier to use than ever before. It incorporates 50% more images integrated with the corresponding descriptions of disease symptoms, causes, life cycles, and control practices. Compendium of Wheat Diseases and Pests, Third Edition is a must-have resource for anyone responsible for helping to ensure a healthy, productive wheat crop, including growers, crop consultants, and agricultural scientists from every discipline. 88 more images than the previous edition – nearly all images are new!